Oppo is always famous for doing experiments with their smartphone designs, and yet again, this is visible in the image that leaked out. The Chinese smartphone maker Oppo always showcase new phones with complete different looks. Earlier they had Oppo Find 7 and others and this time Oppo had just posted teaser images of their next smartphone, expecting to be named Oppo N3, but on Sunday, the alleged smartphone, Oppo N3 leaked in press images revealing an unusual camera design. The images have been leaked on GSMArena and it shows a cylindrical design on the top, which is completely different from its ancestor the Oppo N1. Looks like the cylindrical part works like a rotating camera and able to take pictures as a rear camera and capture video, while it can also be used as a front camera for video calling. There is also a flash, clearly visible in the picture. 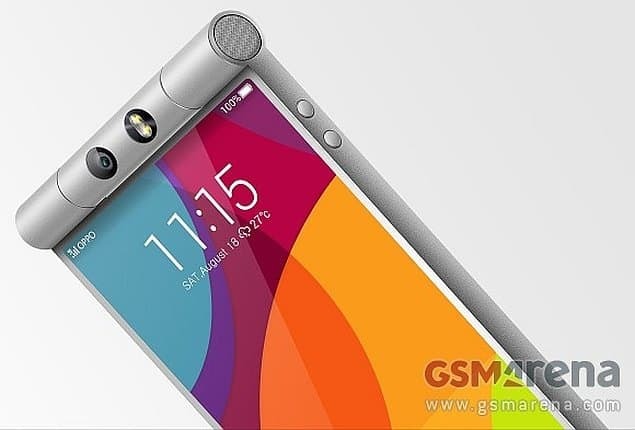 But Oppo N3 will be way slimmer than its ancestors. On Monday, the Chinese company has yet again posted a teaser image on its Facebook page, and captioned “One more step designed for life | N3 October”. 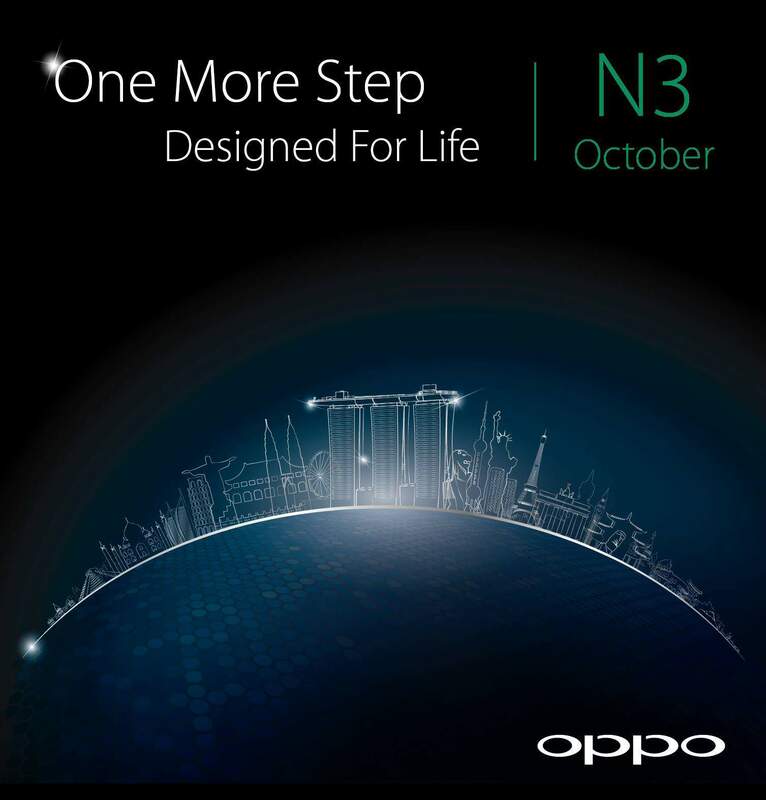 Last thursday, Oppo teased Oppo N3 with an old rotary-dial phone featuring an incorrectly placed number ‘3’, along with the caption written, “This was the phone. Time to turn things around in October. Stay tuned and keep guessing.” So, Oppo is now on the way to build some craze before they launch the Oppo N3. What do you think about it? Will Oppo be able to go well with their exceptional design and such teasers? Let us know in the comments section below. Next articleAndroid One: Why should you buy an Android One smartphone?